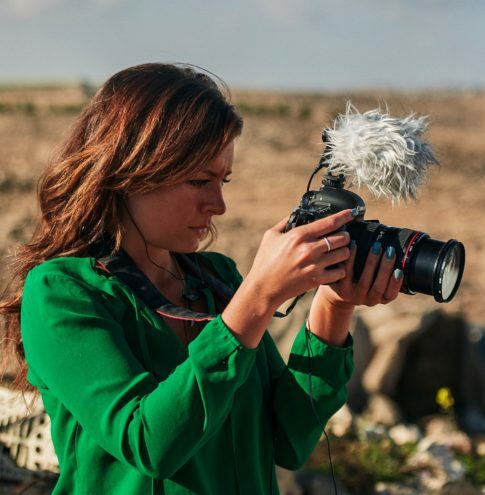 Bel Trew is The Independent’s Middle East & North Africa correspondent, a region she has covered since the start of Arab Spring in 2011. 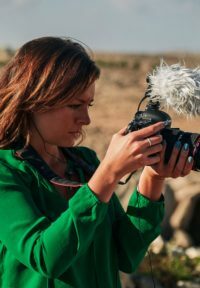 On joining The Independent in 2018, she launched the eight-part series Water Wars, covering water conflict in Iraq, Jordan, the Gulf, Gaza and South Sudan. The series, which she hopes to turn into a podcast, aims to spark a shift in public attitudes towards the environment and security responses to key resources like water. Bel was previously a journalist with The Times who was based in Egypt for seven years, until she was arrested and deported from Cairo in February 2018. During her years in Egypt, she covered the last two wars between Israel and Gaza, followed the emergence of IS in Tunisia, and covered illegal migration extensively. In addition to her reporting, she also ran two English-language news websites on Egypt and Libya, and acted as an analyst on these countries. She has been longlisted for International Journalist of the Year in the One World Media Awards 2019. Bel is currently working on a nonfiction book about her time in Egypt. In another life, before becoming a foreign correspondent, she was a features journalist for Tatler, The Evening Standard and others. Bel was born in the UAE, and grew up between the Gulf and the Baltic States.